It may not always be clear when kids are just being kids or if it’s time for an occupational therapist to intervene for the child’s benefit. 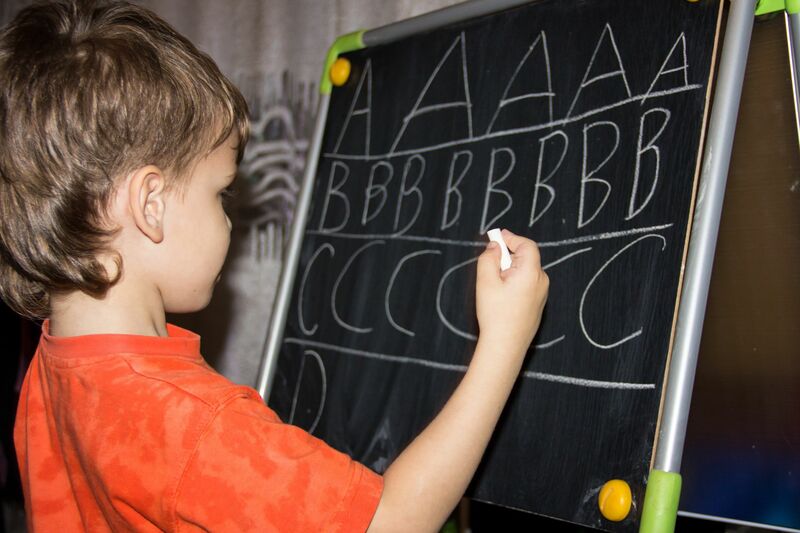 However, there are numerous risk signs that a child should seek a professional to acquire some of the proper age-appropriate social skills, sensory integration, and fine-motor/gross motor skills. Oftentimes, the number one place for seeing the need for an OT to evaluate a child can be seen in a classroom. After all, what better place to witness a child’s first hand experiences than in a busy classroom in the midst of playing with others and while learning new things? An occupational therapist can use creative play techniques to help a child that struggles with the strengthening required to be able to hold a writing utensil. 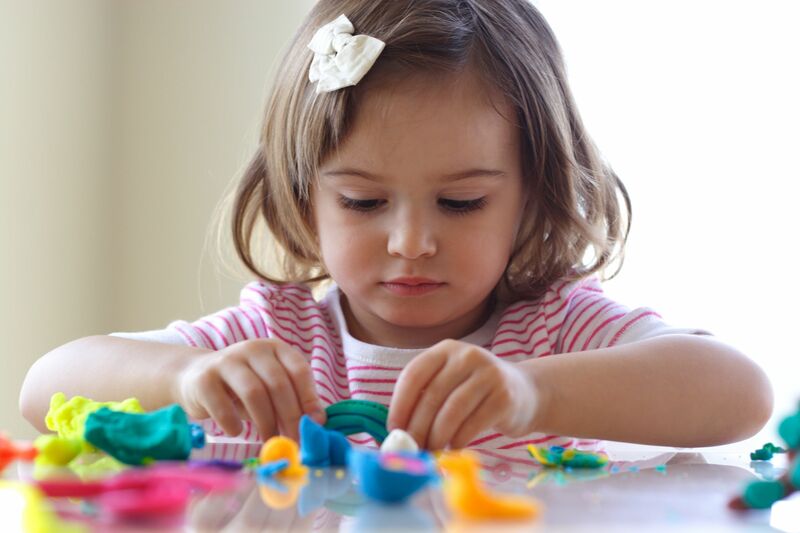 Climbing, playing with Play-Doh, puzzles, coloring and playing detail operational games can develop a child’s motor-skills to be able to write at the pace closer to their peers. When it’s recess time, you may notice that one child is struggling more than others to button or unbutton their coat, putting on shoes, etc. If not easily taught how to help themselves in matters of dressing, it may be time to help the child resolve their troubles through some OT sessions. Intervention from an OT may be necessary in cases where the child is showing some eccentric behavior on the playground. For example, running into other children or standing at too close of a distance to their peers in line. Difficulty talking with other children is a good indicator for teachers and caregivers to take notice of when a kid is playing. Similarly, you may see a red flag in a child if it appears that they are more of a bystander than one that partakes in playground activities. They may watch the other children enjoy the swingset but not actually try it for themselves independently. You may also notice that some children will purposely fall onto the floor or run into others. This is a cause for concern as well. Here’s how it works: our brains absorb info, it works to put it into an order than makes sense and our bodies are able to act accordingly. But, for some kiddos, they don’t have the same perception and processing function as the majority of us. All people have their preferences when it comes to the things we touch, hear, see, smell, and taste. However, children with sensory processing issues need a little help to be able to tolerate normal life.